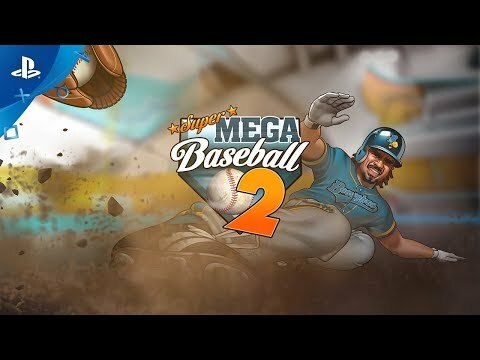 The critically acclaimed Super Mega Baseball series is back with gorgeous new visuals, deep team and league customization, and long-awaited online multiplayer modes. Accessible mechanics. Deep skill curve. Visceral pacing. Light-hearted vibe. Serious simulation. Rookie or baseball purist, SMB2 packs a mode for everyone.